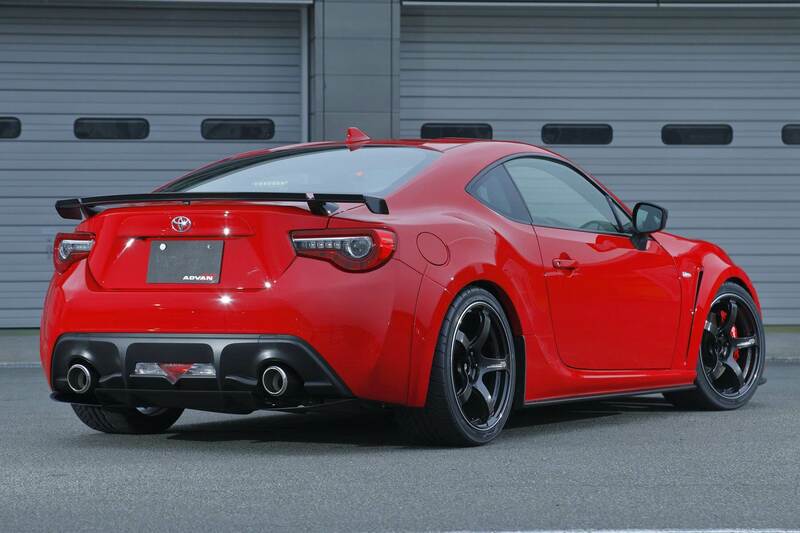 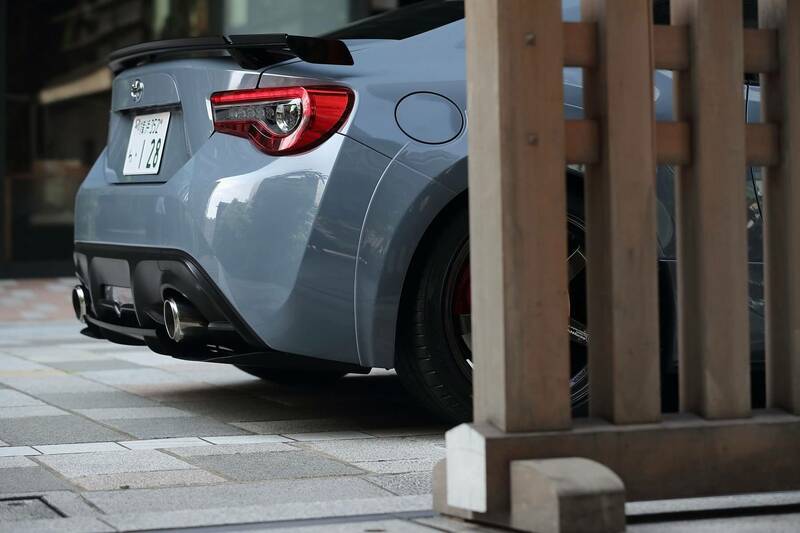 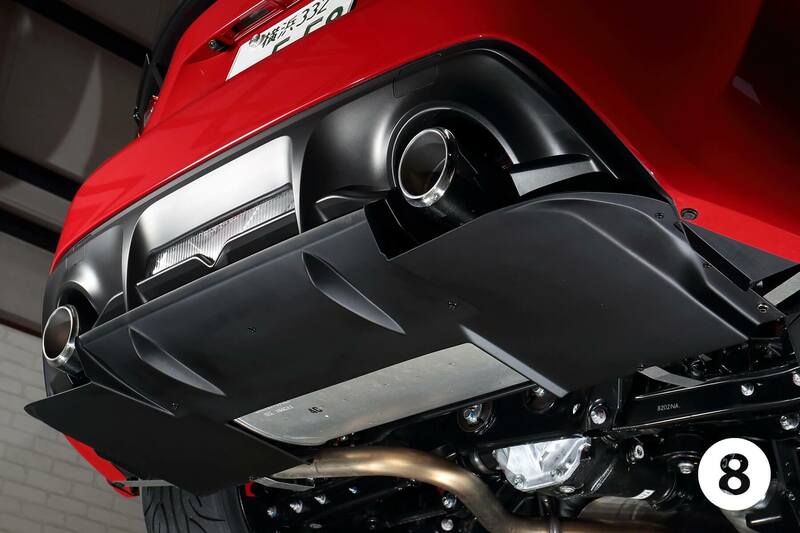 Rear Diffuser (Underspoiler) made by drifter Max Orido for the Kouki (2017+) Toyota 86. 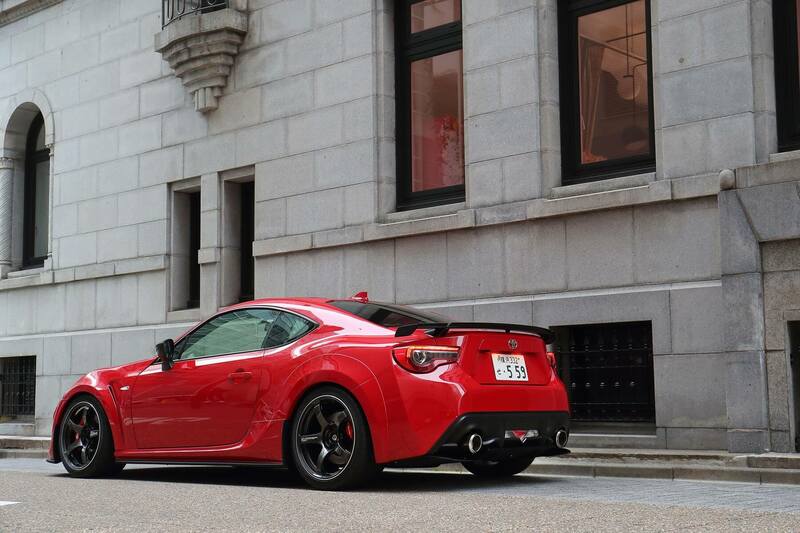 It’s part of his Yokohama 86 Style parts lineup. 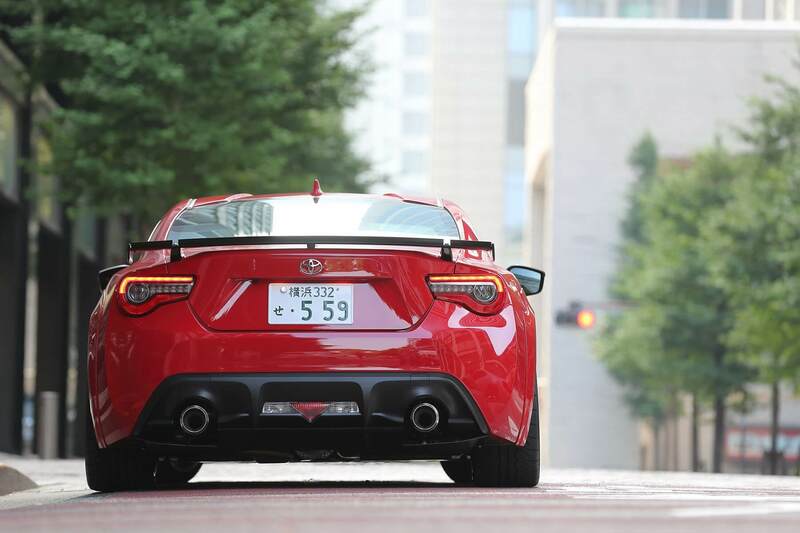 It has a very clean and flat design that almost look like a factory product. 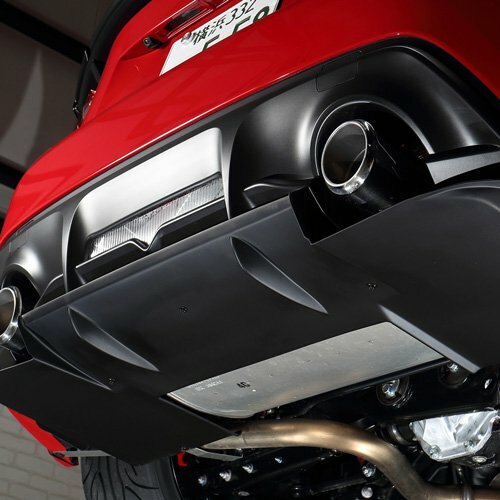 It’s made to improve downforce of the vehicle and stability at high speed.